The Rangers are eliminated from the playoffs after being shutout for just the third time all year. The Estacada baseball squad gave third-ranked La Grande everything they could handle in their first round playoff game on Wednesday, May 23, but the Rangers fell just short of the upset as they lost 1-0 to the reigning 4A state champions. La Grande ace JT Blackman was in complete control on the bump for the Tigers, throwing seven innings on three-hit ball. He also struck out 13 and didn't allow a walk. "Honestly, I thought we played a great game. We just ran into a really good pitcher," Estacada head coach Andrew Higgins said. "(Blackman) threw pretty hard and had a great bender. It's hard to judge our hitting performance when you got a guy that good on the mound." Brandon Thornhill's double was the lone extra base-hit for the Rangers while Kaden Settle and Caleb Johnson had Estacada's only other base knocks. 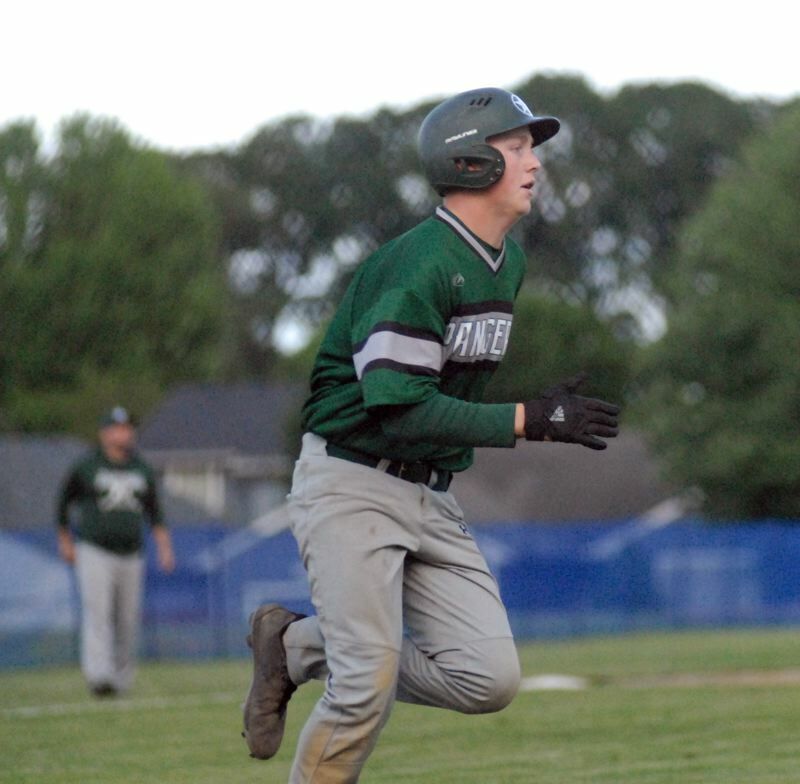 Because of the lack of runners, Estacada couldn't be aggressive on the bases like usual. Settle was the only one that attempted to steal a bag, but he was thrown out at second. "We just didn't have much of an opportunity to be active on the bases," Higgins said. "The rare times where we got a runner on, we didn't want to run into extra outs. (La Grande) also had a really good catcher, so that also played a factor." Estacada's ace Wyatt Riedel went blow-for-blow with Blackman on the mound for the majority of the game. In his first six innings of work, Riedel gave up just three hits and no runs while striking out seven. But it the seventh inning, it all fell apart for the senior right-hander. Look for extended coverage in the May 31 print edition.